Innjoo Fire2 LTE is the latest 4G LTE smartphone in the market now. 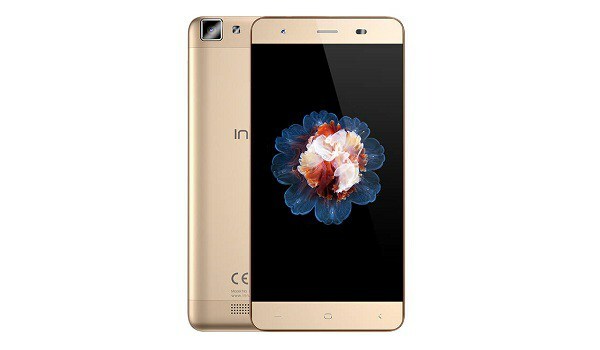 After releasing Innjoo Fire2 Plus LTE, Innjoo has released another smartphone which is the latest 4G LTE smartphone for the year 2016. Though the specs is somehow and its a mid-range smartphone. It came with 1GB of RAM and 13mp back camera and 5mp front camera. 8GB inner storage and 5inche screen. Kindly checkout the full specs below.